Coding isn’t just for computer scientists. Today, coding builds key skills for students across all grades, and educators are realizing the sooner we introduce those concepts to young learners, the better. As with any new language, the earlier students are exposed to coding, the easier it will be to develop fluency, strengthen their digital literacy skills, and apply the skills to a broad range of career opportunities down the road. Once coding skills are mastered, students can apply them to build their own apps and games and to create real software by themselves. Coding encourages engagement, promotes interactivity, and helps develop the skills students need to land and succeed in the jobs of tomorrow. In a future that will rely heavily on robots, innovation, and technology, exploring coding with our students will help prepare them for tomorrow. 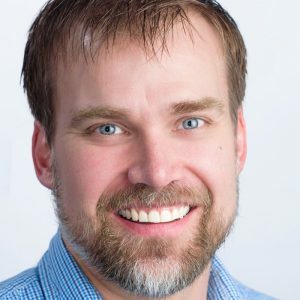 Paul Ownby is an experienced product manager skilled in computer programming and digital literacy curriculum design. He oversees Learning.com’s coding solutions for elementary and middle school. Paul graduated from Brigham Young University with a Bachelor of Science degree in Engineering. Amy Odom is a middle school technology teacher at Vidor Junior High School, currently in her 17th year of education. She has taught physical education, health, and coached a variety of sports, to include her latest endeavor, Robotics. 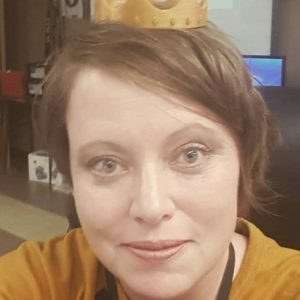 Her current teaching responsibilities are 21st Century Skills, Intro to Robotics, Advanced Robotics, Digital Communications, Computer Programming with Python and Intro to Video Game Design. Jana Cash is currently the Coordinator for Instructional Technology in Vidor ISD. A graduate of Sam Houston State University, Jana and husband Bob have two grown children, Robyn and Matt. 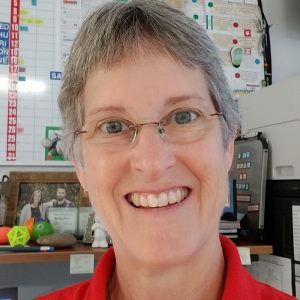 In her 39th year of public education, she has coached, taught math, physical education, and technology applications before taking on the role of district webmaster and trainer.